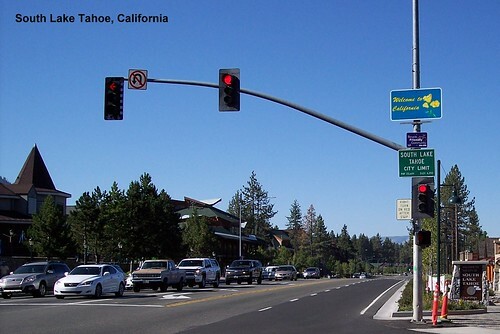 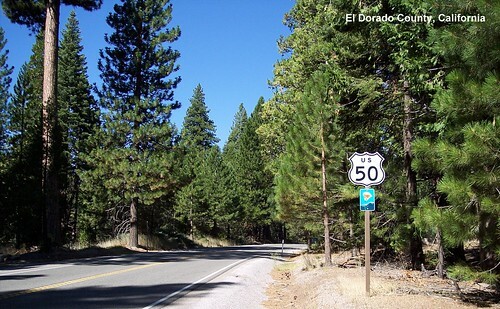 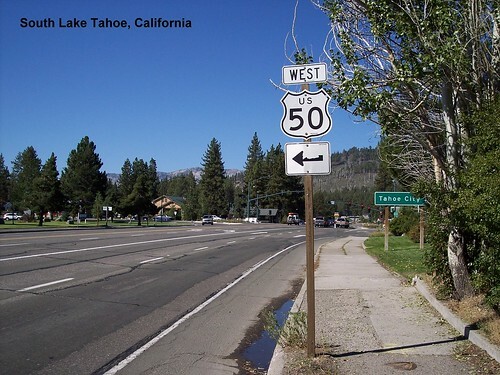 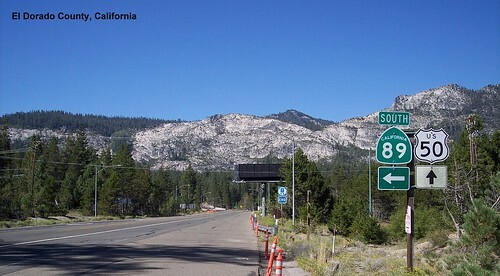 US 50 enters California at South Lake Tahoe. 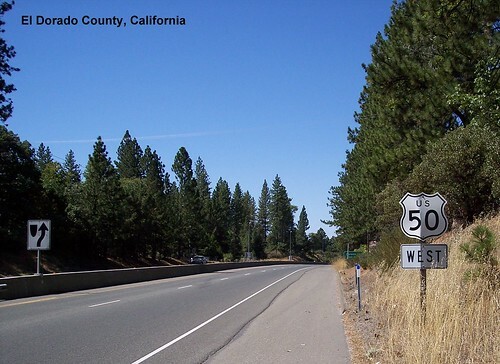 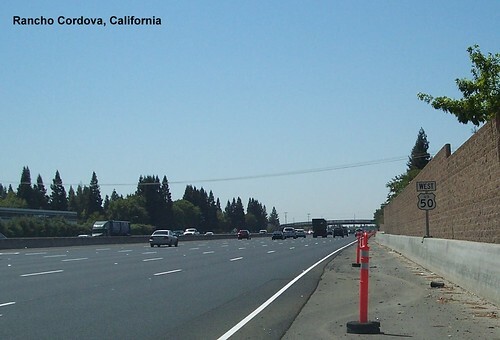 US 50 becomes a large freeway at its western end. 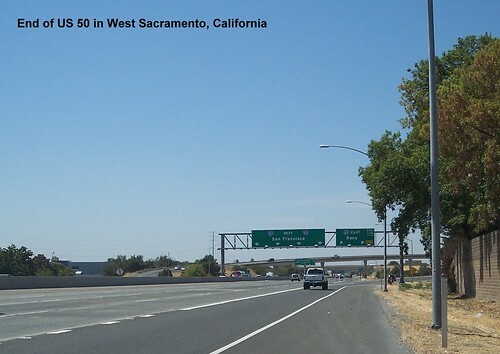 At one time US 50 continued to San Francisco, but now it ends here in Sacramento.